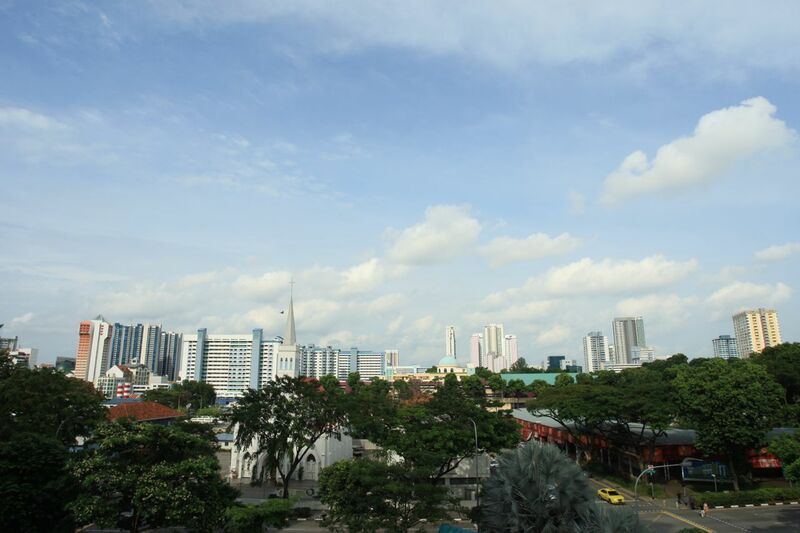 An area on the edge of the Central Business District, near to Singapore’s early settlement days of shipping traders, with 4 colourful Housing Development Board (HDB) public housing flats, known as Rochor Centre, with bustling shops below them. 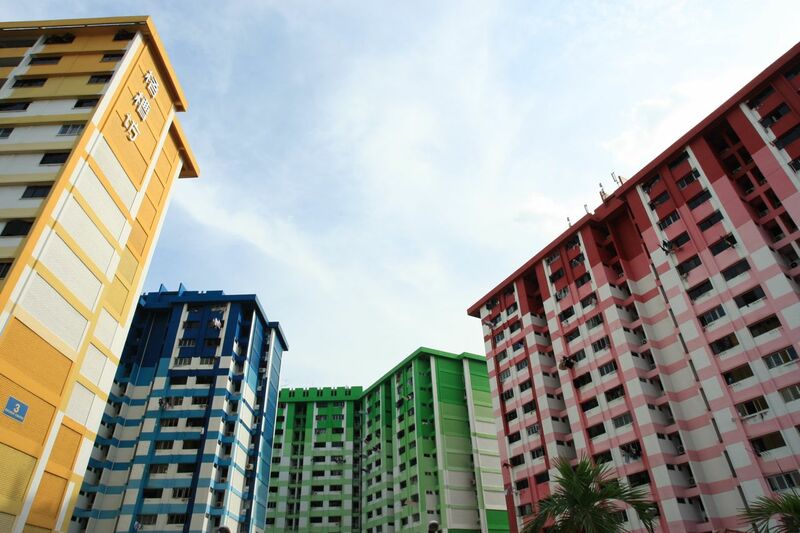 Built in 1977, even today, with her 4 different colours, Rochor Centre is no doubt a unique icon in Singapore’s landscape. Rochor Centre, her physical presence will soon disappear from Singapore’s landscape, having to make way for the North-South Expressway southern stretch,more details of the news here. The surrounding areas around Rochor Centre would be affected too, they would disappear together with Rochor Centre. Counting down to the end of her days, she has fallen into my category of Old Places, disappearing Old Places, heritage, history and landmarks. Armed with my camera gear, I started my exploration of Rochor Centre, having a feel of this beautiful place, searching and finding locations within locations of Rochor Centre.